If you love to work with people and enjoy traveling, then this is the job for you. In order to meet the requirements, Cabin Crew must be friendly, approachable, flexible and very professional to be able to express how much the airline cares for its valued guests. Must be an able bodied person with excellent general health. (Note: classes often fill well in advance). If you have additional questions or would like to schedule a free tour, please call or email us on info@avitir.co.za. Can the course be paid off? 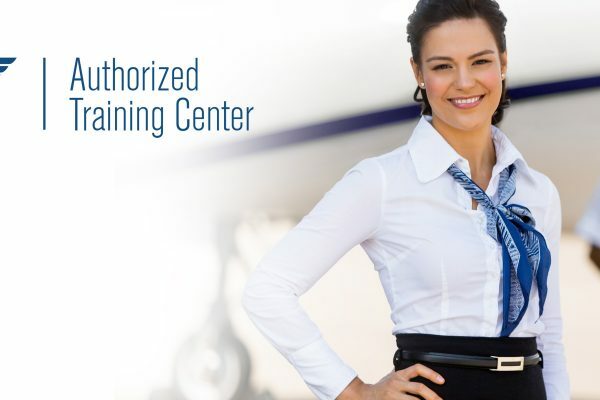 We accept 50% deposit on registration and 50% before your CAA licensing exam.